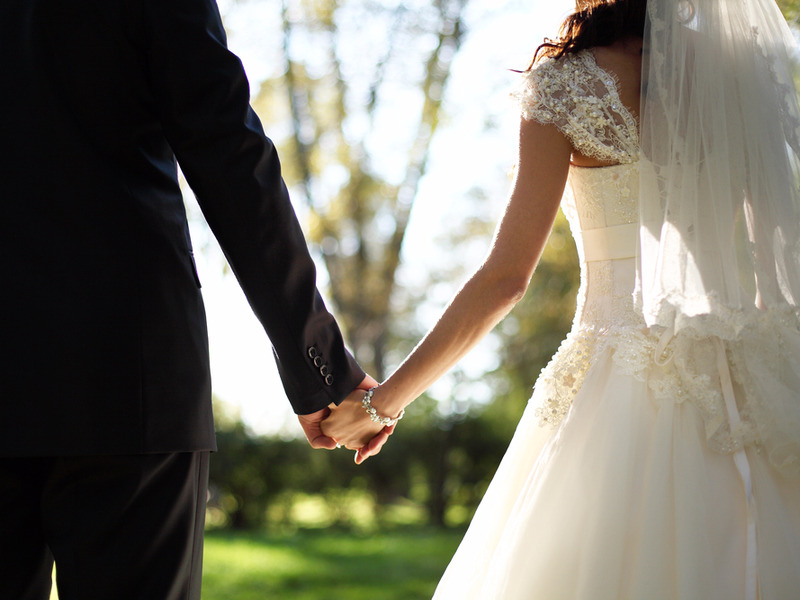 The average cost of a wedding is $28,000, compared to roughly $16,000 a decade ago. As a result, wedding cash registries and donations towards experiences have become more common. There are two big reasons for this: M illennials are getting married much later than their parents, which likely means they’ve been living with a partner for many years before they take the plunge. So they likely already have their fill of kitchen appliances and home goods. According to a 2016 Gallup poll , 20% of Americans aged 18 to 30 are married; 32% of Gen X-ers and 40% of Baby Boomers were when they were the same age. “People want the ability to have the cash to buy what they want,” Lizzy Ellingson, co-founder of online wedding registry company, Blueprint , told Business Insider. On Zola , for example, guests can buy experiences such as gift cards for Airbnb or Hotels.com for the couple to use. Since it launched four years ago, more than 500,000 couples have used the website to create a registry, The Week reported . Other retailers are cottoning on to the popularity of cash registries. On Monday Target announced it is partnering with Honeyfund , a website that allows you to donate towards a couple’s honeymoon, to offer this service on its own site. These companies did not immediately respond to Business Insider’s request for comment.